Monit Soni is the Principal Consultant of Jet Immigration Ltd. and Regulated Canadian Immigration Consultant (RCIC) being a member of Immigration Consultants of Canada Regulatory Council (I.C.C.R.C), which is the national regulatory authority designated by the Government of Canada to safeguard consumers who seek and retain the services of Canadian Immigration Consultants. He has also served on the Communications and Outreach Committee of the said Regulatory Body at the National level. 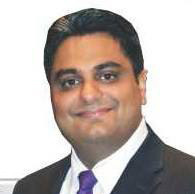 As a standing member of the Canadian Association of Professional Immigration Consultants (CAPIC), Monit has served at various committees of CAPIC. He was also conferred a ‘Service Award’ for his contribution to the Immigration Consulting Profession. As a service to the Immigration Consultant Community, he has mentored many new Immigration Consultants and Students of Immigration Practitioner’s Programs across Canada. An interesting fact to note is that back in 2004, when the Immigration Consulting Profession was regulated, Monit happened to be the youngest consultant in that lot. With over 19 years of Immigration Consulting Experience, Monit has been privileged to have witnessed and weathered many major turning points and changes in Canadian Immigration history. He has handled and solved many complex cases where the client had little hope and not much recourse left at their end. Hari Nanda is the wind beneath the wings of the organization. He comes with an extremely rich experience and exposure in the Corporate World. Coming from one of the top 10 business management schools of the world and with over 45 years of legacy of rigorous commitment to the customer-centric management concepts, Hari embodies the knowledge base and spirit of Jet Immigration Ltd. Under his leadership, the Jet Immigration team is constantly evolving and implementing innovative concepts on high quality servicing and management of case files including consumer protection. 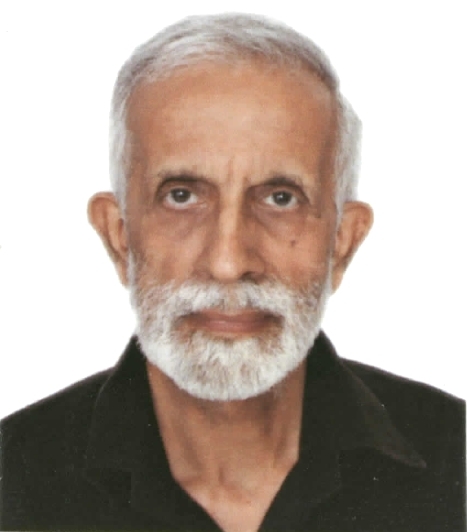 Sarbjit Soni is the founding pillar of the organization and has witnessed the initial days of Canadian Immigration History in the late 1960s and early 1970s. He belongs to a period when Canadian Airlines as well as other Airlines flying to the Canadian Destinations promoted Canadian Immigration Opportunities not to Immigration Consultants but to Travel Agents. At the time, these Airlines hired Canvassing Agents to hold ‘Town Hall Style’ meetings and create awareness about the benefits of Immigrating to Canada. Sarbjit Soni started off as one of those canvassers and as they say, the rest is history.